Mark Zuckerberg has admitted that he probably would have paid more than the $19bn Facebook bought WhatsApp for arguing that its user base alone was worth the figure. Speaking at MWC 2014 the CEO of Facebook praised WhatsApp for its accomplishments saying, "In reality, there are very few services that reach one billion people. It could be the one service that reaches one billion and doesn't become valuable. If we can do a good job at helping WhatsApp to grow, then I think it's quite a good bet." Zuckerberg was speaking at the conference on behalf of his Facebook-led initiative Internet.org which is working to make the internet more available to the two thirds of the population that don't have it. 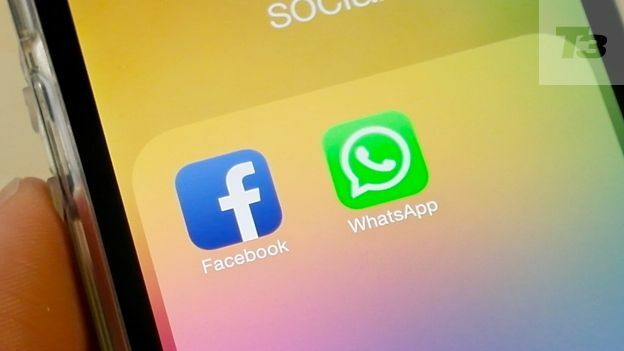 It appears as though WhatsApp is going to play a key role in this as Zuckerberg spoke at length about using services like Facebook and WhatsApp as doorways to the internet, giving people cheap low-data foundations such as Facebook Messenger and then bringing them in once the infrastructure is in place. Of course it wouldn't have been a tech conference if someone hadn't mentioned Snapchat with one journalist asking if Zuckerberg would now consider paying even more for the service. Zuckerberg replied, "After buying a company for $16 billion, you're probably done for awhile,"